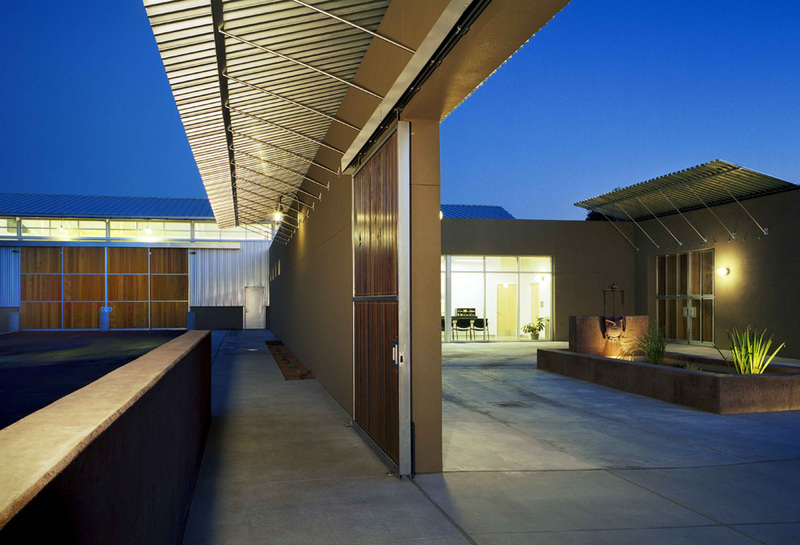 This Albuquerque based Fire Depart was designed “Clean and Mean” by RMKM Architecture. 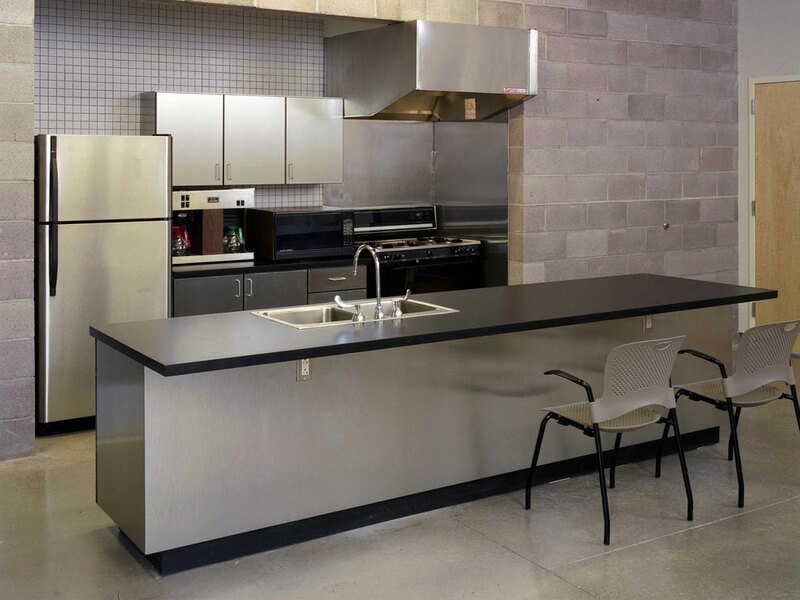 This modern designed Fire Station had livability and durability in mind. 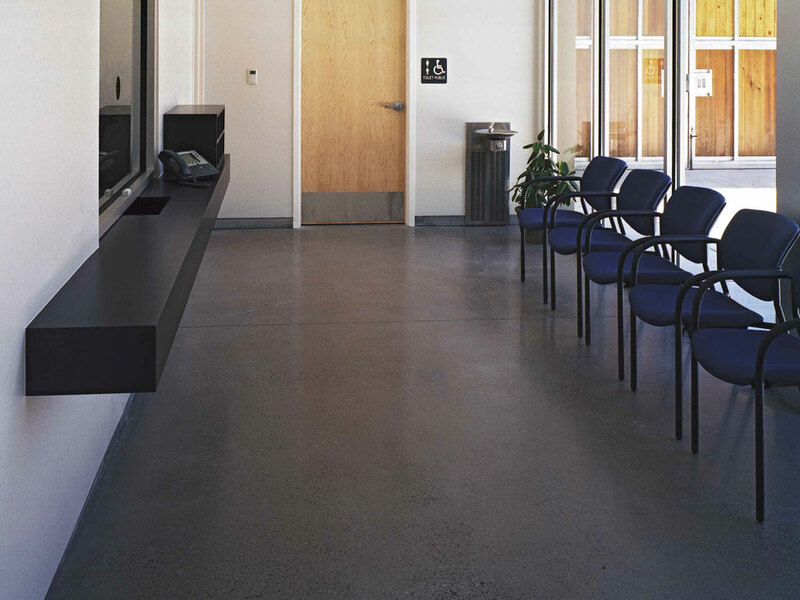 Polished Concrete floors have become a favorite for many of the Fire Stations in Albuquerque.